You might not think it’s a problem. But it is. *As of 2006, in Texas, there was an excess of 2 million. And there are over 4 million nationally. That was 6 years ago. Breeding several times a year with litters of 2 to 8 offspring, you can well imagine how much those numbers have multiplied in the last 6 years. Puberty begins most often between 6 and 10 months old, although it’s not unheard of at 3 months. According to the Department of Environmental Conservation, this means the population can triple in a single year. In 2007, they were **documented in at least 39 states, including the northern states of Michigan, North Dakota, and New York. Yep. Wild, or feral, hogs are a REAL problem. The United States isn’t alone in this problem. Still think this is a joke? Even National Geographic has written about this problem, because it’s not like they aren’t just damaging crops- they are also spreading disease. Any time you have non-native species of anything- plants, birds, or animals, there is an inherent risk of devastating damage to the natural environment that may well be non-recoverable. 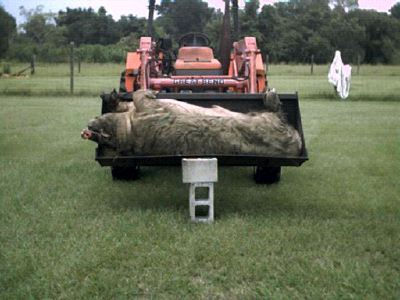 Feral hogs ARE a scourge upon the earth in non-native environments. People need to be aware of this eco-crisis and get involved. Awareness is the first step. Don’t be afraid to share this information with others, and to speak up, even if you don’t think this is affecting you personally. It’s important. Do your part to contribute by sharing information. Below, you’ll find some links to resources that have data and additional information. It’s important- take some time reading. Countries (or multi-country features) with distribution records for Sus scrofa in the Global Invasive Species Database. Today’s post is brought to you courtesy of a writing challenge put forth by The Hobbler. There may be extra stuff on the side bar if this offering is deemed successful. Stay tuned. That is crazy! Those are huge. 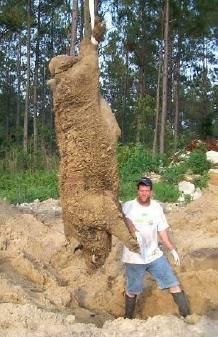 And, according to the reports, they are the most prolific wild animal in the US after the white tail deer. For those who live in the northern US where deer are abundant, you’ll know why this is such a huge issue…….. So. It’s not the meek who shall inherit the earth after all. Huh… who knew? LOL 🙂 hahaha! 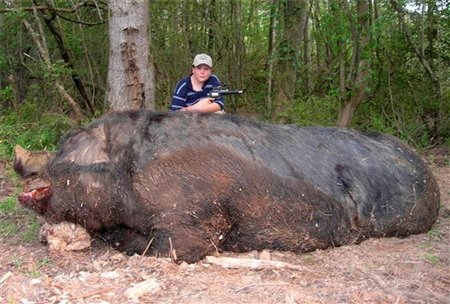 That is SOME HUGE pig! Can you imagine coming face to face with one of those while out camping? Haaeyy… whar’d my comment go? My God they’re HUGE!! Are these domestic hogs gone wild? Most of them are descended hybrids, coming from the wild European stock. Although it takes only a matter of months for a domestic pig to totally revert to being feral, including growing hair, tusks and becoming aggressive. Pretty impressive, but scary! Got a fire pit? I hear they make good eating. Get a couple of Catahoulas and start tracking ’em down. In Texas, there are commercial processors that are dealing with them. I say, YUM! 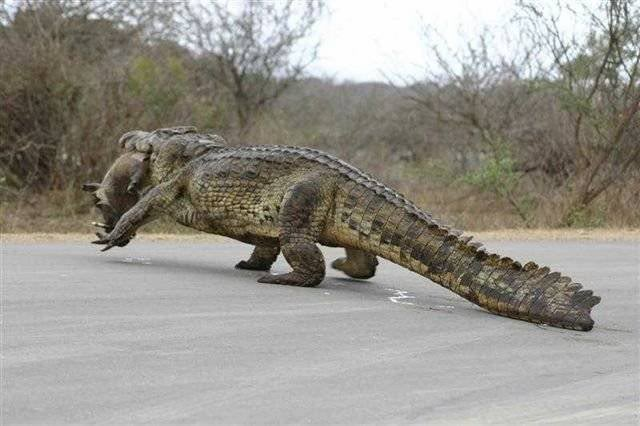 😀 We almost hit a sounder of these crossing the road coming home one time….. yikes! I very nearly could not believe my eyes. I’m like, “Were those wild pigs???!! ” 😯 We were going too fast, though (with the rv) to put the breaks on and look. Wow, though. This post by Tikk Tok goes very well with today’s post on my site. I saw that hogzilla TV show. I wouldn’t want to meet one in a dark alley. I’m still amazed at how quickly domestic pigs revert back. That is some scary stuff! I do the same thing if they let me out of the house for more than two days.